We have 6 photos of 214 Raleighwood Lane. Welcome to 214 Raleighwood Lane. 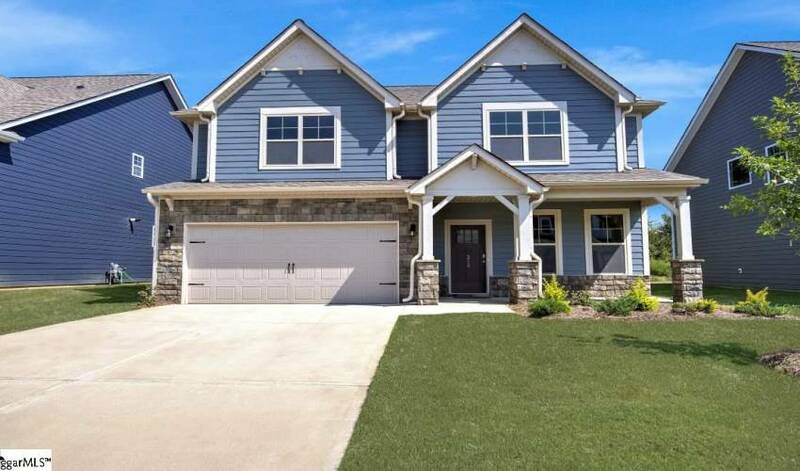 This home is a Four bedroom, Four bath Traditional,Craftsman style. The home sits on a 0.00 acre lot. Now Selling, Heritage Village. Conveniently located within minutes of I-385, shopping, dining, major medical facilities, and within walking distance of ... Now Selling, Heritage Village. Conveniently located within minutes of I-385, shopping, dining, major medical facilities, and within walking distance of Heritage Park in Simpsonville, SC. 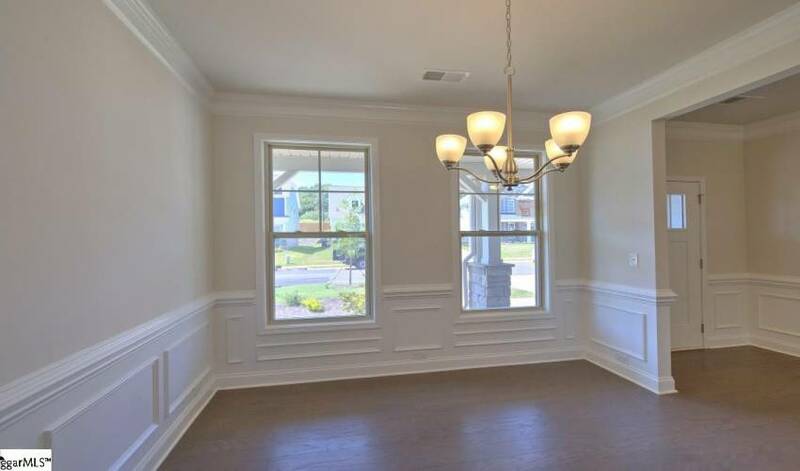 The London features that craftsman charm that you’ve been seeking with a smart, spacious and fully livable floor plan. 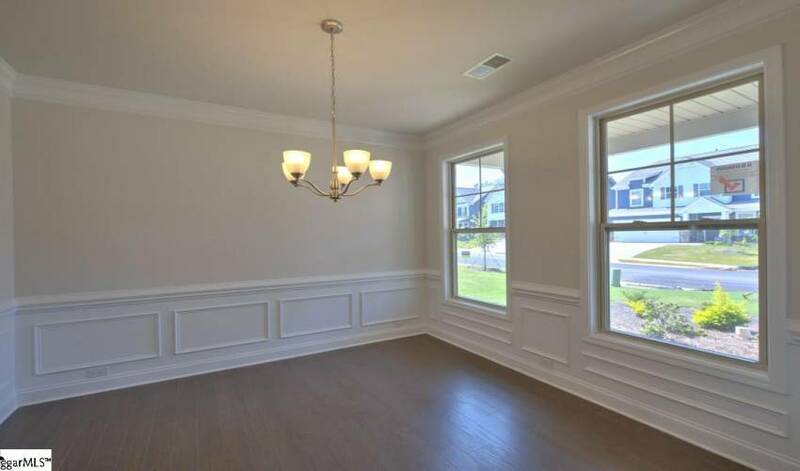 This home boasts style and elegance with features such as; chair rail with picture frame molding, two piece crown throughout the main level, gorgeous 5” hardwood floors, designer staggered cabinetry, granite kitchen counters, stainless appliances, and the list goes on and on! 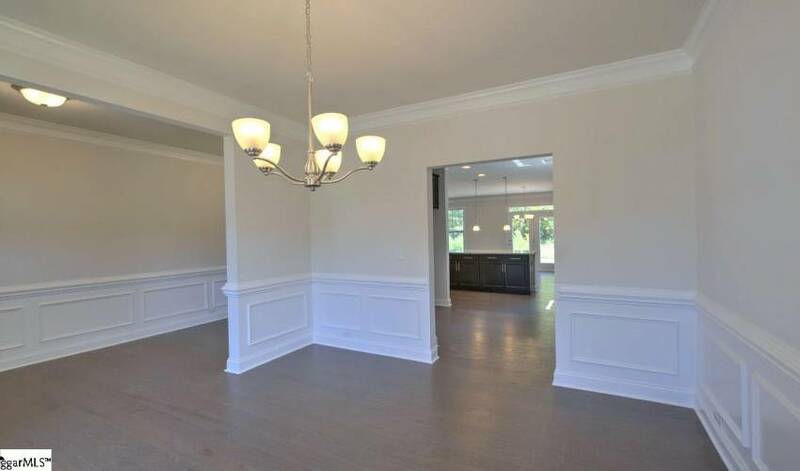 The main level includes an inviting foyer, large formal dining room, HUGE kitchen with more cabinets than you’ll know what to do with and an amazing great room with fireplace. 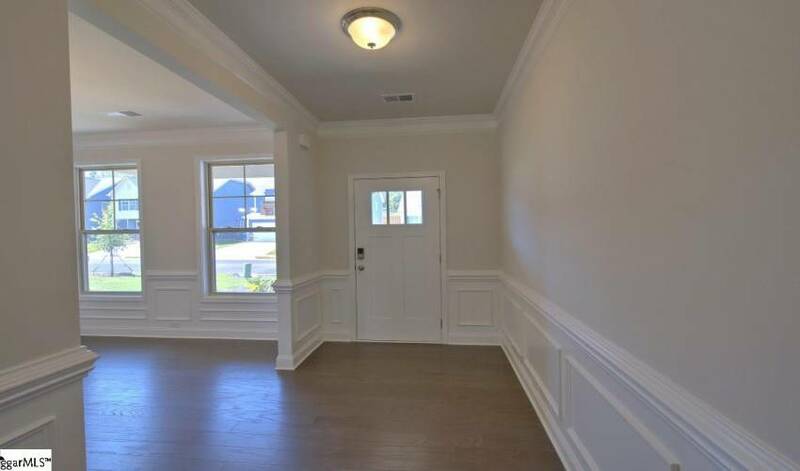 The main floor is complimented by a bedroom and full bath. Perfect for those overnight guests! The second floor is just as intriguing. All secondary bedrooms are large and feature great closet space. You’ll have plenty of space to chill and enjoy a good movie in the amazing loft! The owner’s suite is HUGE and includes a large walk-in closet! The owner’s bath will make you feel as if you’re at a spa every day with its gorgeous luxury shower and dual vanity. The second floor is finished off with a large, walk-in laundry room! Receive all the energy saving benefits of a new construction home built by the largest residential home builder in the country since 2002. High ceilings over nine feet give the rooms an grand impression. 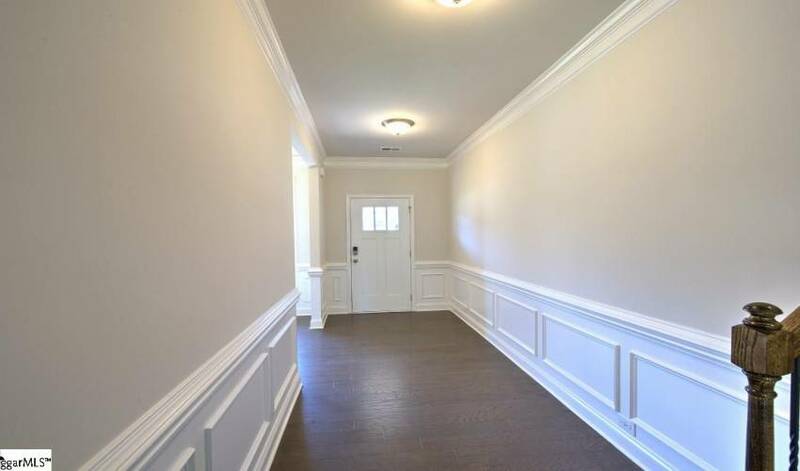 You may also call our office at 864-757-4000 to arrange a viewing of 214 Raleighwood Lane.